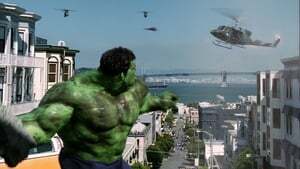 Ang Lee helped revolutionize superhero related films forever with Hulk (2003). Rather than just have the hero try to save the world, Lee and James Schamus decided to have Bruce Banner deal with his Freudian psychology, specifically the repressed memories he had thirty years ago about his father. The acting talents of Eric Bana, Jennifer Connelly, Nick Nolte, Sam Elliott and Josh Lucas are perfect for the five main characters. 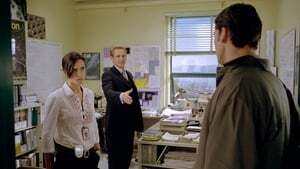 Bana was able to do intentional wooden acting to hide his character's repressed emotions while Connelly conveyed kindness as her Oscar winning role from A Beautiful Mind (2001). What I loved about Lee's interpretation is that he did not care about faithfulness. He cared about showing a cerebral kind of superhero film that later got imitated with The Dark Knight Trilogy (2005-2012), Watchmen (2009), Logan (2017), Dawn of Justice (2016) and Suicide Squad (2016). Ang Lee is one of the best directors to have ever lived and Hulk is one of many films he directed for great proof. The Green Giant is awakening! As a little baby, the Offspring Bruce Banner Genmanipulativ is changed. Later, as a young man, he is a scientist himself and is employed with gamma radiation. He wants to try to reach scar tissue and injuries, using the radiations, a healing method. 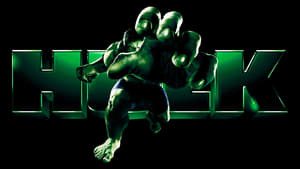 Through an accident with the radiation, banners mutate when he has a tantrum, to a Green Giant: the Hulk! Eric Bana plays the shy and vulnerable Bruce banner. Although he does not really trust the role, he mastered the insecurity in person, sovereign. Jennifer Connelly plays Betty Ross. Connelly embodies Betty cool and sober. It is only when she experiences how banners mutate that she shares a helping emotion. 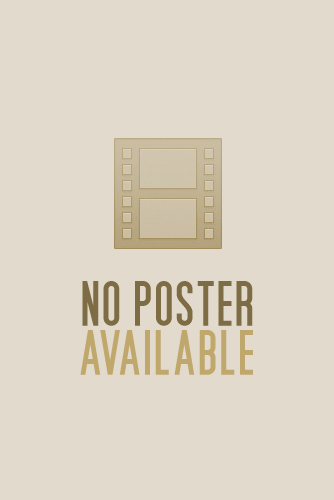 Josh Lucas plays Glen Talbot. Talbot is fully fixated on his career and is a smug Sesselfurzer. He wants to develop the invention of banners for the military and thus create super soldiers. He has every means right for that. Lucas was arranged as a little villain. Unfortunately, he doesn't necessarily come across like that. 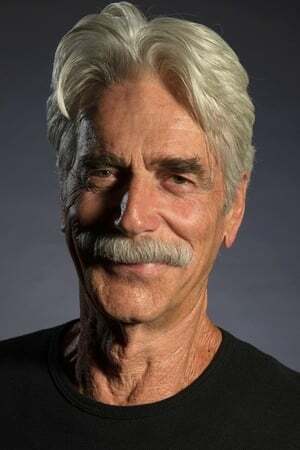 The military commander Ross, is portrayed by Sam Elliott. Elliott plays his character cool and iron. He really wants to protect his country. That is why he acts defending and patriotic for his country. Although Nick Nolte has at least playtime, he plays his role most deeply. The few minutes of presence, is a pleasure of acting. The visual language of the director Ang Lee is very special. His idea of using certain settings as a split screen is also closer to the Marvel Comics. So that you really also realize the Hulk is a comic book template. The effects from the year 2003 are good, but you can already notice certain Unperfektheiten. The animations are still kitschy. Which seems a bit ridiculous, too. The story leaves a lot to miss. On the one part, because Hulk belongs in the MCU, here the humor and sarcasm is very rare to see. The colourful and colourful MCU can not be classified here. The story is portrayed here rather as a fantasy drama. Which then looks rather dull for a comic book template. In the last third, it is right to the point and it is going to be quite an effect thunderstorm. It's really a pity that you have to wait more or less until the end until the Hulk drops off steam. Conclusion: A down-to-earth stand of the character hulk of Marvel Comics. Unfortunately, it diminishes the story through seriousness and dramaturgy that happens! I mean, what was everyone expecting? They hired a director who does mostly Asian art-house movies to helm a comic book movie about a green monster who smashes things when he gets angry. Of course Ang Lee was going to delve into Freudian concepts, overtones of Greek tragedy, and strange editing choices. 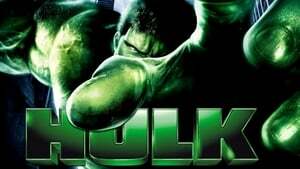 My issues with Hulk are more focused on its painfully slow pace and messy third act. Yes, the whole movie seems a bit pretentious, but you have to at least admire the intent and ambition to make this movie, even if the execution is wonky.